T-Mobile may have overtaken Sprint as the No. 3 wireless carrier in the United States after adding 1.1 million postpaid accounts - and 1.8 million total net subscribers - during its first quarter in 2015. The US wireless carrier now has 56.8 million subscribers, and continues to add new customers at a faster rate than VZW and AT&T. This is a strong sign from T-Mobile to Verizon Wireless and AT&T, signaling its larger rivals that it must pay attention. T-Mobile endured a $63 million Q1 net loss on $7.8 billion revenue, a 13 percent year-over-year increase. 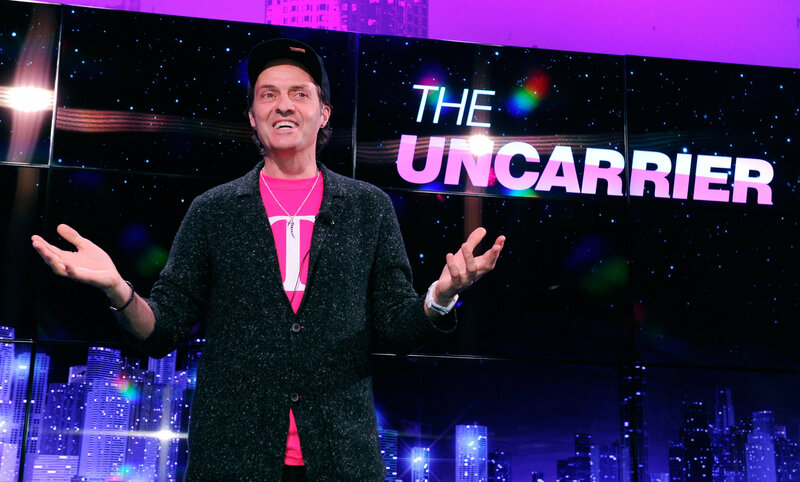 "We've had eight consecutive quarters with more than one million total net customer additions proving that customers want value," said John Legere, president and CEO of T-Mobile. "We expect to once again capture all of the industry's postpaid phone growth in Q1 and we've done it while delivering an all-time record low 1.3 percent churn. #WeWon'tStop."